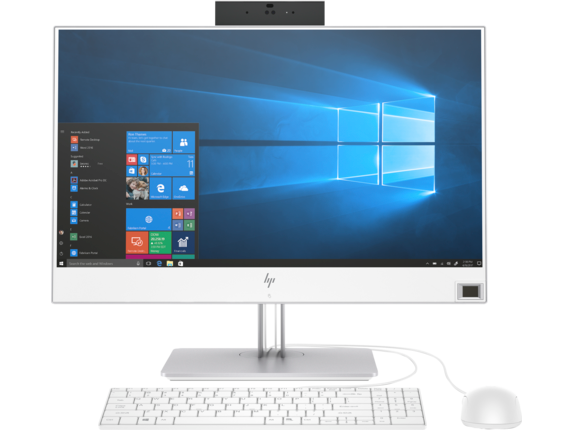 We welcome you to the HP All-in-One Deals area at eDealPC.com. 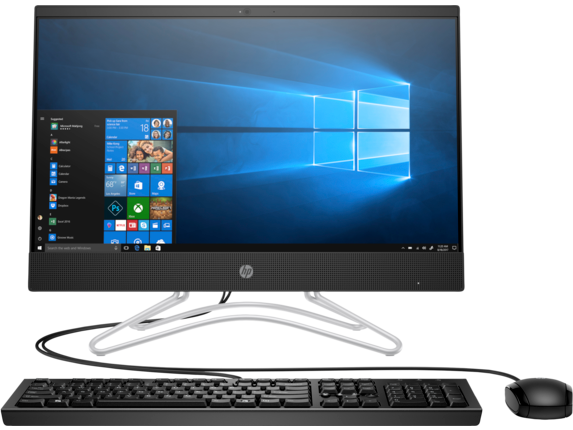 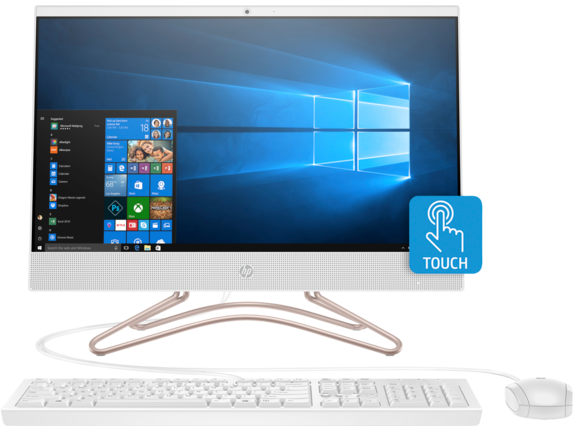 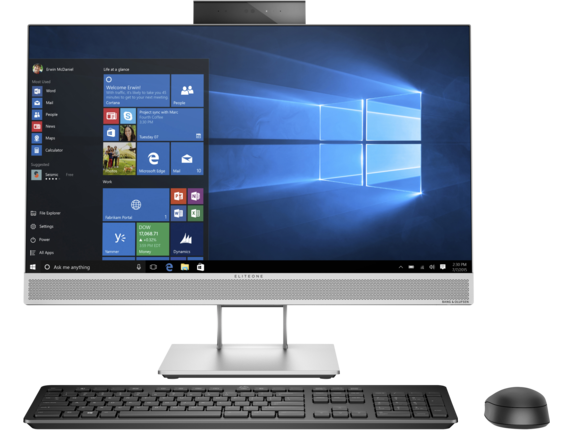 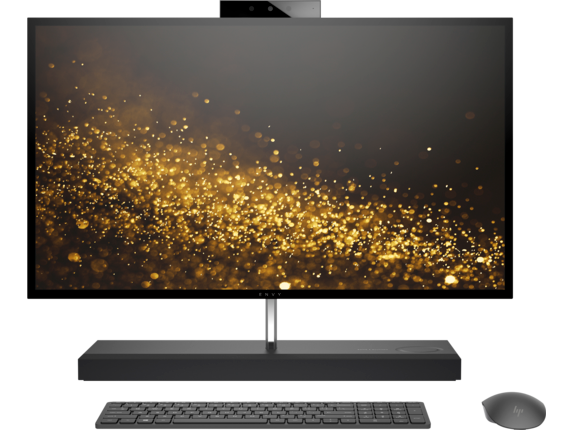 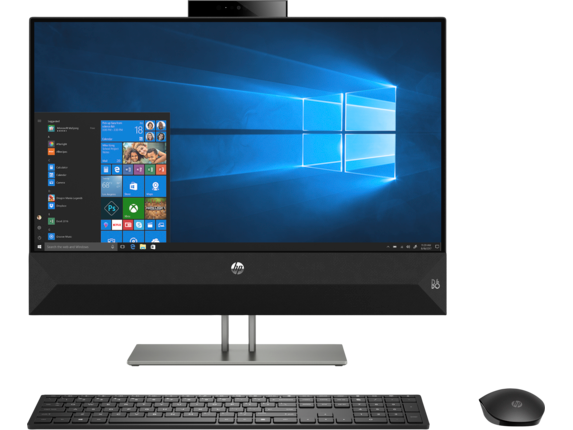 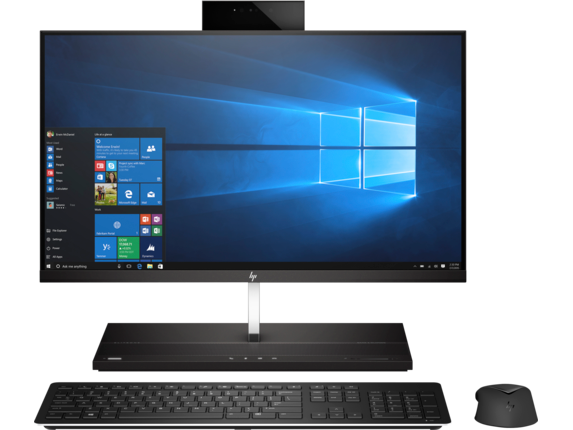 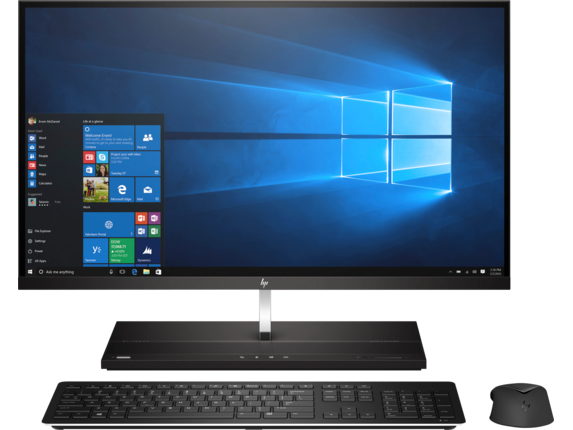 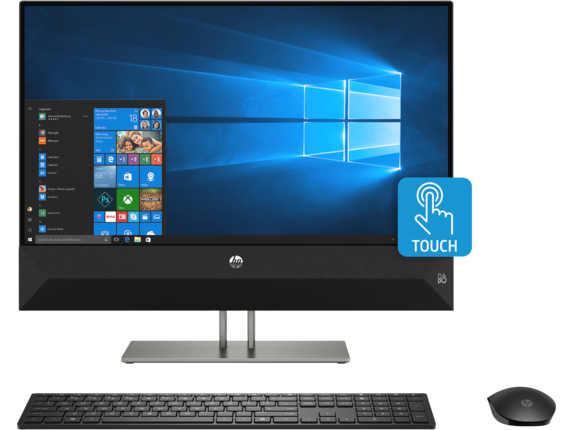 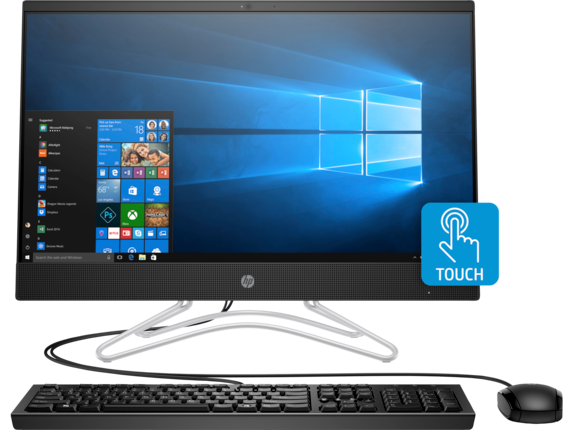 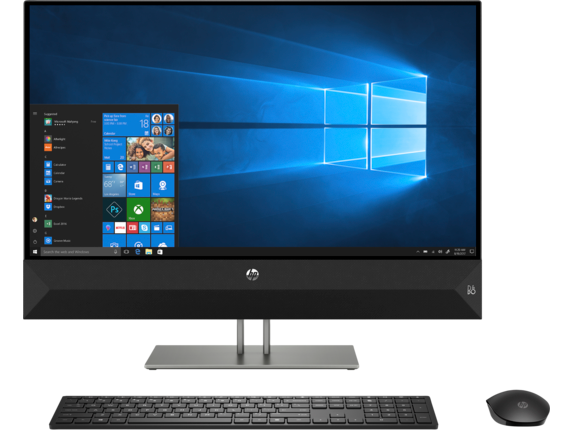 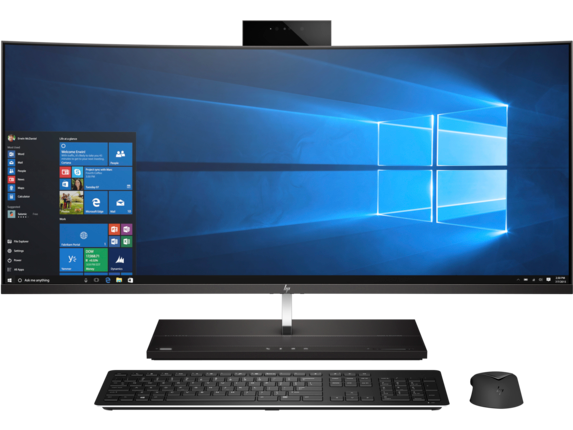 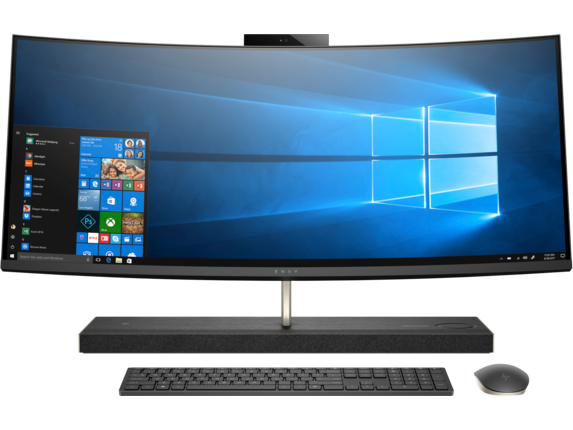 Check out the best HP All-in-Ones series of ENVY, Pavilion, ProOne & EliteOne here. 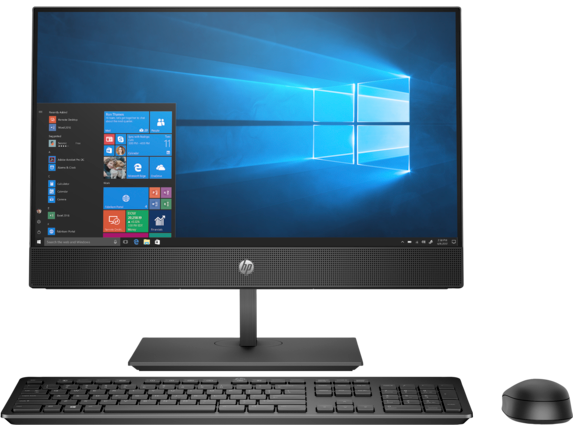 The data for this page is refreshed at regular intervals. 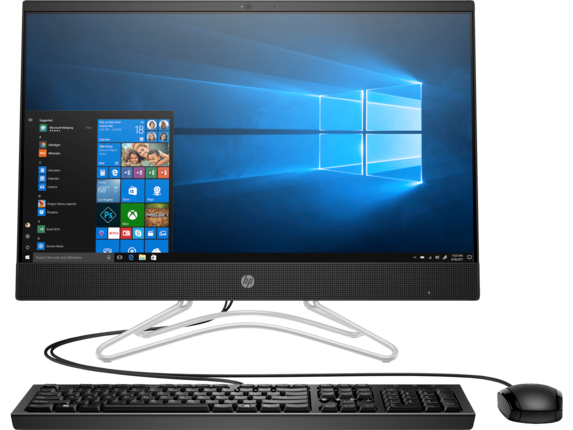 Even though we put all our efforts to make sure that each deal is valid, please be aware that HP reserves the right to change or remove any offer at any time.